Aromatherapy, as a complementary therapy, forms an integral part of holistic healing. 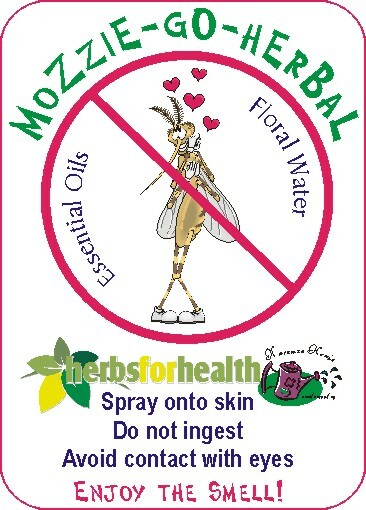 The fact that essential oils (for example) can be added to carrier oils, ointments, creams, gels, bath salts, sprays, etc. makes the application and use of aromatherapy extensive. 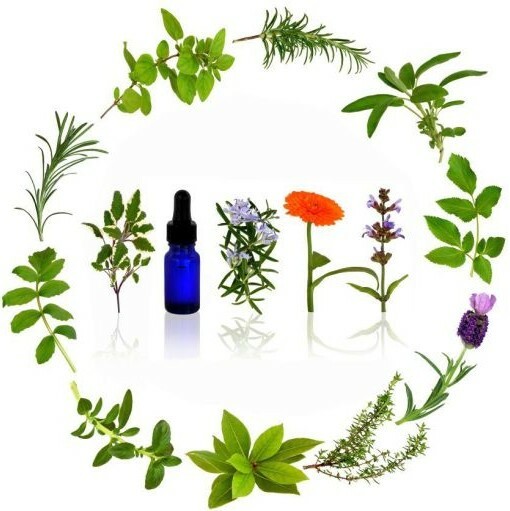 It is often advisable to treat complaints simultaneously from the inside (internal herbal remedies such as tinctures) and from the outside (aromatherapy). There are for example essential oils which strengthen the immune system. They can be added to a warm bath. Echinacea can then be used to boost from the inside, while the essential oils will boost from the outside. Besides the myriad of medicinal benefits, it is lots of fun to experiment with different combinations to treat our bodies. If you love essential oils as much as I do, this is definitely the section for you to explore! I stock an extensive range of essential oils in my shop in Centurion.